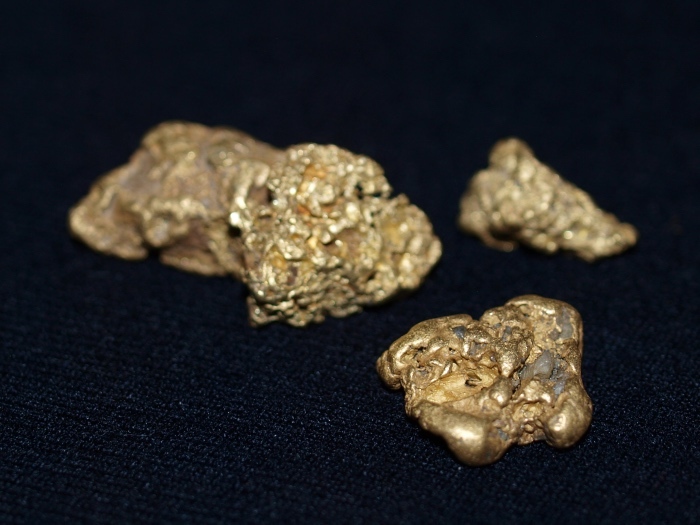 If you are in gold country, it isn’t particularly difficult to find an old gold mine. There are thousands of mines scattered around the countryside, many of which have been abandoned for hundreds of years (In Europe and Africa there are abandoned mines that date back thousands of years). And there are easily thousands more small prospects or “diggin’s” that can be located. 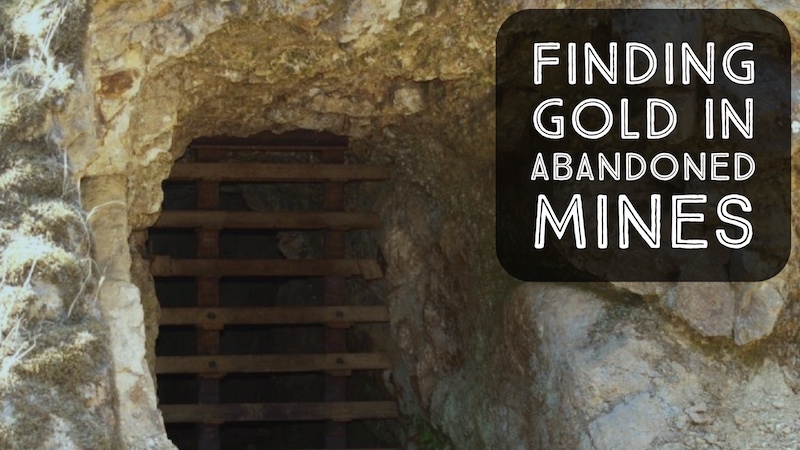 Why Were the Gold Mines Abandoned? These old mines were abandoned for a large variety of reasons. Sometimes they were simply “mined out,” having most of the gold mined out of them to a point where they were no longer profitable to work. Sometimes, a mine became profitable due to the price of gold at the time. 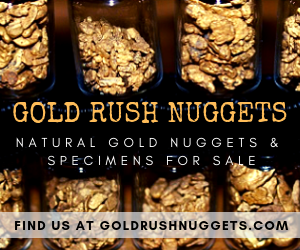 Remember that during the early gold rushes, gold was only worth around $19 per ounce. And cost of living in the old mining camps was very expensive. Supplies were brought in from far-away cities and the price of food, tools, and basic supplies were extremely high, especially in the more remote camps. A mine needed to produce a lot of gold to be worth mining. If they weren’t exceptionally rich, they were often abandoned to search for richer ground. Whatever the reason, there is potential for finding gold at these old mines today, but you have to know how to look for it. Using a metal detector is a good way to search for gold at old mines, assuming that the gold is in large enough chunks that a detector will sound off on them. At many mines, the gold was very small, and could only be accumulated by running it through a stamp mill and processing the fine specks of gold dust. 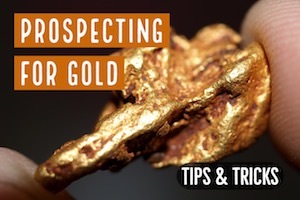 Other times, gold extraction requires cyanide leaching to release gold from ore. At these mines, it is rarely worth the prospectors time to search for gold. Do some research and determine if the gold at the mine was free-milling type gold that formed in gold veins. Old geological reports will help you to determine this. Sometimes old newspaper articles will reference the value or type of gold that is being found at these mines. 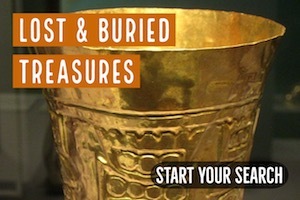 Any tips that can help you to locate gold nuggets large enough to find with a metal detector are usually the best option. You can also use traditional mining methods to search for fine gold in the ores. Use a classifier to accumulate a few buckets of fine material and take it down to the nearby creek to run through a sluice box. See if any gold accumulates in the riffles. You can also try crushing some ore samples to see if they contain any gold. 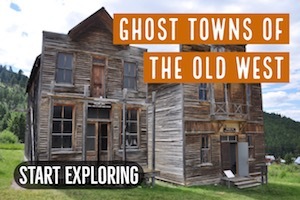 Try to determine the type of material that the old-timers were mining. 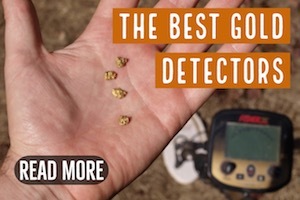 Also be sure to scan over ore samples with a high-frequency metal detector like a Fisher Gold Bug 2 to see if you can locate any specimen gold. Never venture into an old mine tunnel unless you have the proper training to do so. Old abandoned shafts can be very unstable. Plus, you can often locate high-grade gold ore nearby without having to venture underground. Old mines are extremely unstable and dangerous. They can easily collapse in on themselves, so never go into an old mine shaft if you do not have the proper training to do so. It is much safer to explore the outside of the mine. Try to locate the ore piles and places where material was stored as it was taken out of the shaft. Often the opening of the mine shaft will have some ore stacked very close-by. 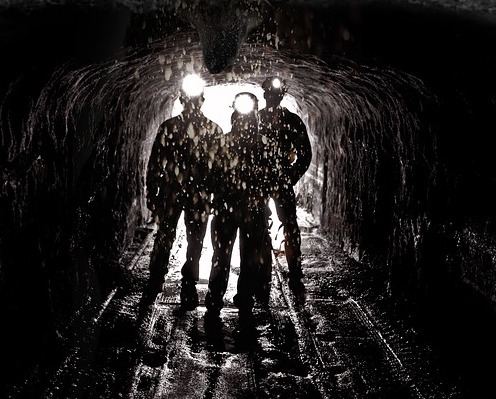 If you have the appropriate training and do end up going in a mine shaft, scanning the inside walls of the shaft can help you locate gold veins and pockets that may not have been visible to the early miners who lacked this technology. 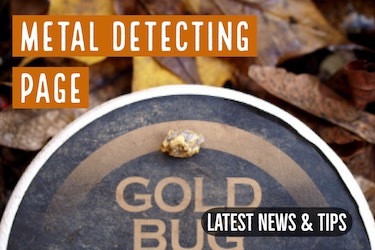 Also Read: Does Your Mining Area Have Detectable Gold?